In Biblical times, God maintained a special provision for the less fortunate. As His people harvested their fields, they were instructed to always leave a portion of the crops for those in need. Today, God’s heart continues to beat for the poor, the widows, and the fatherless. And as His children, our divine commission remains the same, a directive that’s nothing less than the heart of the Christian message. 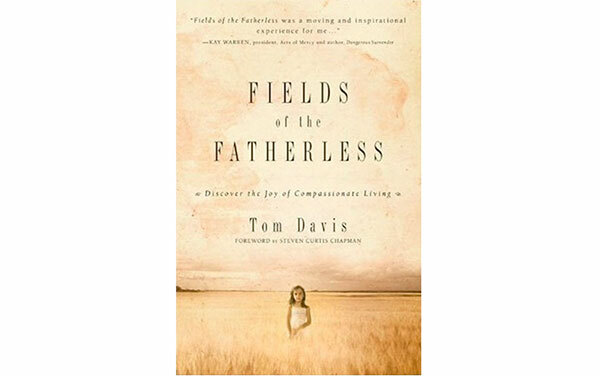 Author Tom Davis encourages us to move beyond words and become Christ to those in need. Join Tom as he shares a journey from around the world and our own backyard as people’s lives are changed through the power of compassion. Filled with remarkable stories of hope and mercy, Fields of the Fatherless will inspire you to love “the least of these,” and discover the joy found in becoming the hands and feet of Christ.